Family Law Sunderland. 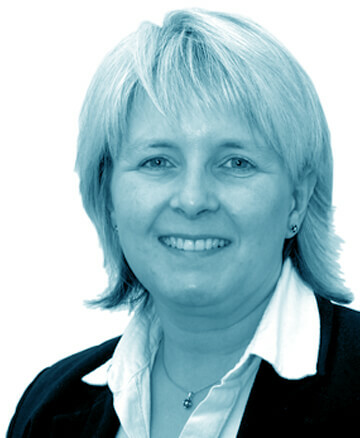 Divorce Solicitors Newcastle - Fixed Fee Divorce - Costs. Whilst many big brands are offering Fixed Fee Divorce we have noted that the costs tend to be higher than Emmersons Divorce Solicitors fees. We like to offer clients a full service for example, we can advise you regarding how you should own a property whilst waiting to finalise your divorce, we can advise you about contact between you and your children and we can advise you about the necessity of making a will. We can usually achieve all of this for less cost than some fixed fee organisations are charging just to deal with your divorce. 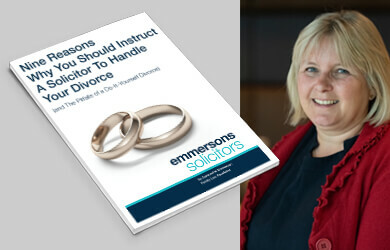 When Emmersons gives you an estimate of costs this is to cover losts of issues which crop up when you are divorcing and not just the divorce itself. With offices in both Sunderland and Newcastle, we are your local family law experts. Contact either our Sunderland Divorce Solicitors or Newcatle Divorce Solicitors offices and we can offer an initial fixed fee interview for clients requiring initial advice only. During the interview we can advise you as to the steps you can take to minimise your legal fees. There is no obligation to continue using Emmersons Solicitors once you have received this advice. Our aim is to give you the basic facts to enable you make an informed choice about your future. We will give you an estimate as to your overall costs. We will then provide you with payment options. We ask clients to make an intial payment on account of costs. Thereafter we will discuss with you whether you wish to pay each invoice on receipt of the same or whether you wish to set up a monthly Standing Order payment. 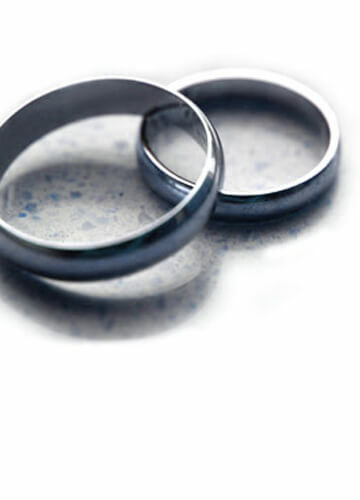 In certain circumstances we can put you in touch with a private financier who specialise in financing matrimonial cases. If they approve a loan to you, they will forward us agreed sums of money. You only pay interest from the point that the money is sent to Emmersons Solicitors. The loan becomes repayable at the point when you recover assets from your spouse or partner. There are vey few soliciors in the North able to offer this specialist loan funding. Please note that Emmersons Solicitors will not be a party to the loan and is prohibited from giving advice as to whether the terms of it are suitable for you. Your contract will be directly with the loan provider. This is an application allowing one party to apply to the court for sufficient funds from the other party to fund part or all of the legal fees of the Applicant. The court must be satisfied that the Applicant cannot obtain funding from elsewhere. A judge can order a lump sum payment or monthly or weekly payments to cover the costs of the party making the application. An order can be made for the sale of assets owned by the other party. This can include the sale of houses, commercial property and luxury cars. The money realised can then be used to fund the Applicant's legal fees. For further information, ask to speak to our Sunderland or Newcastle Family Law Department. The Question Of ‘How Much?’ In Your Divorce.